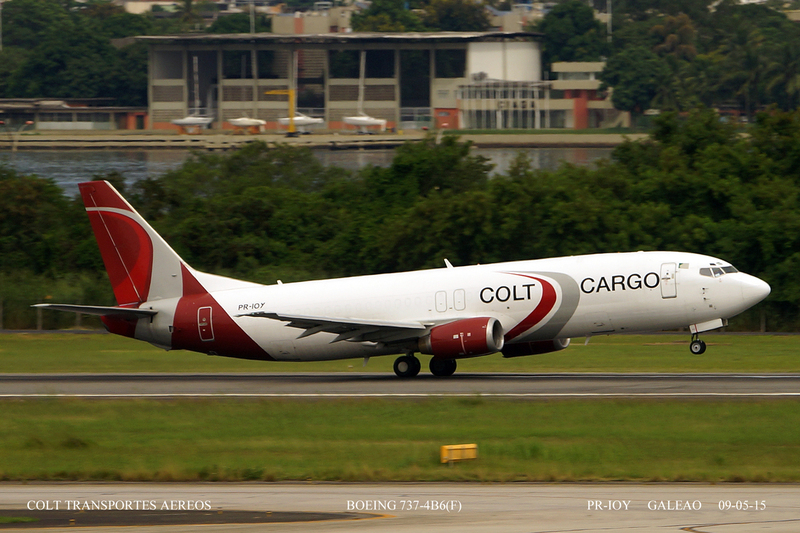 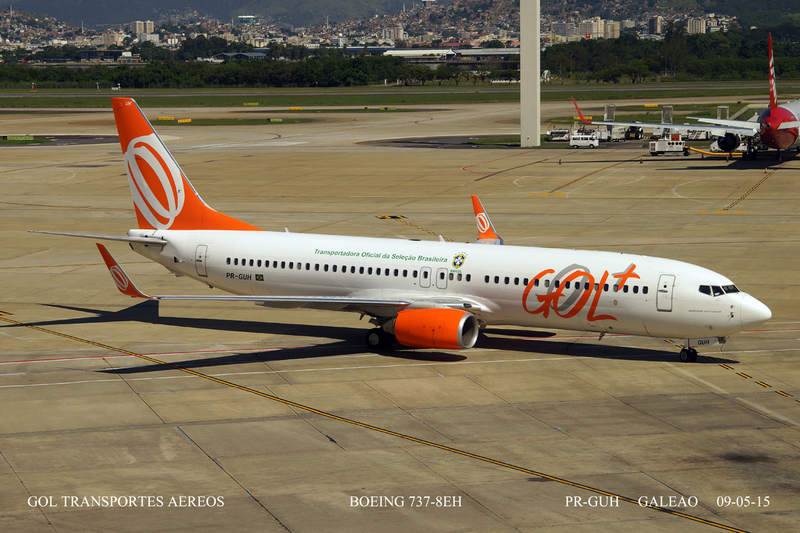 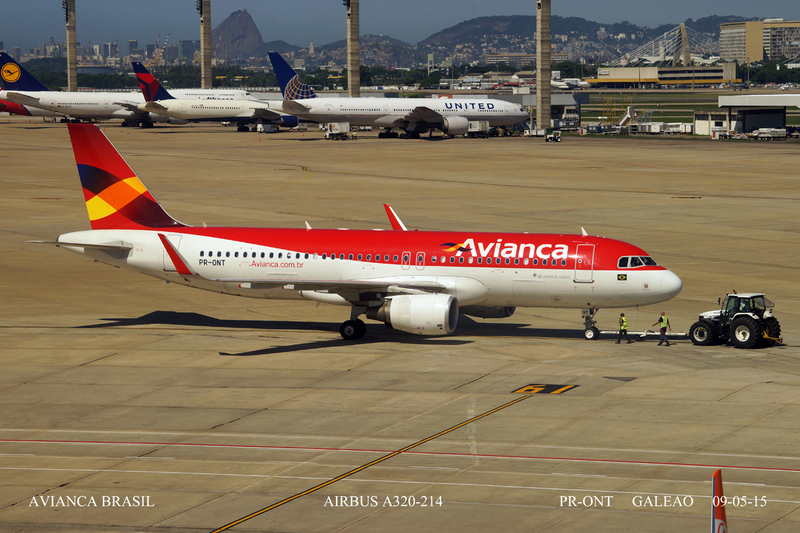 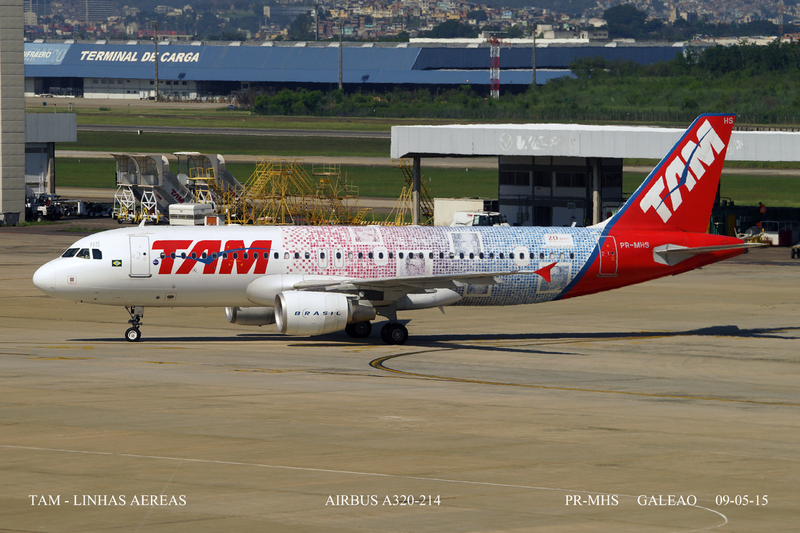 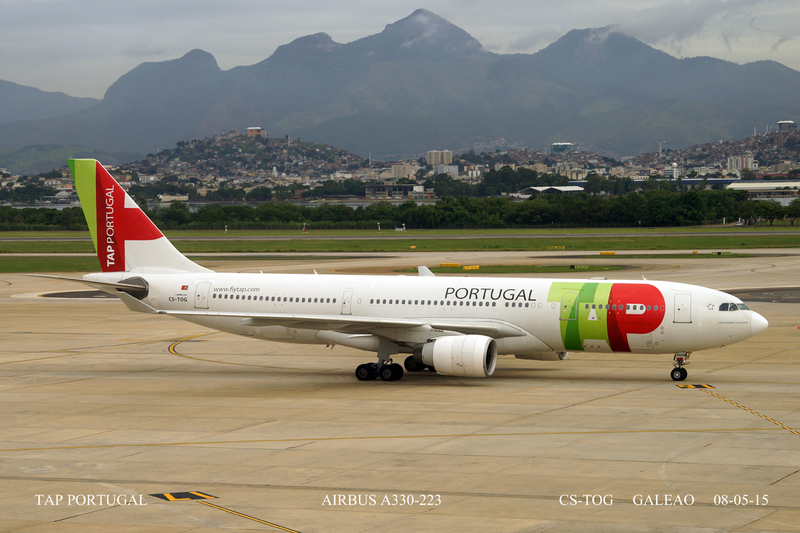 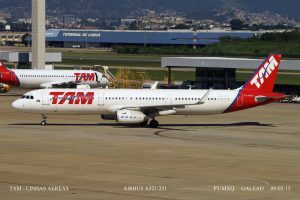 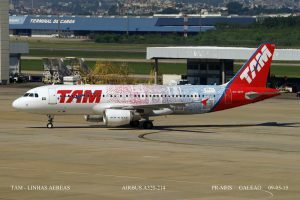 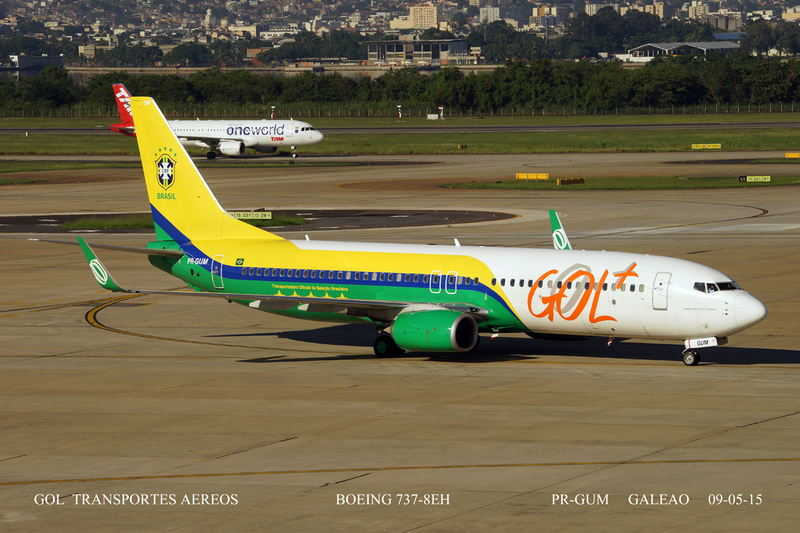 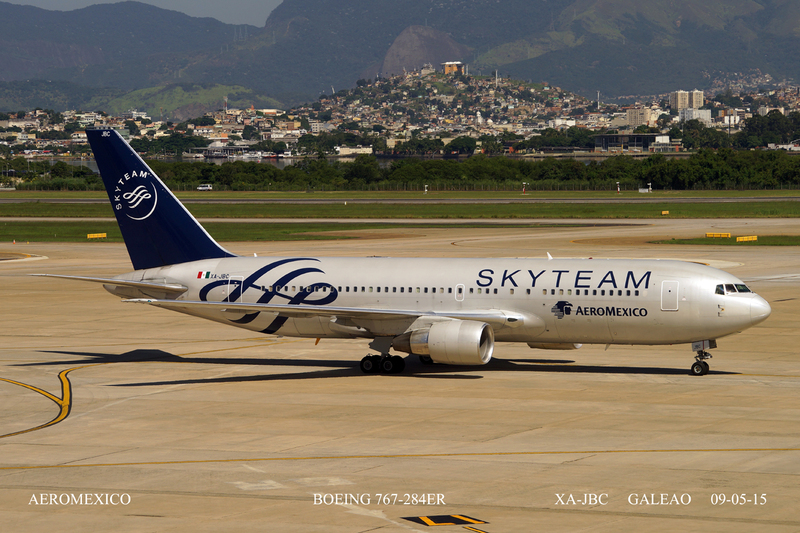 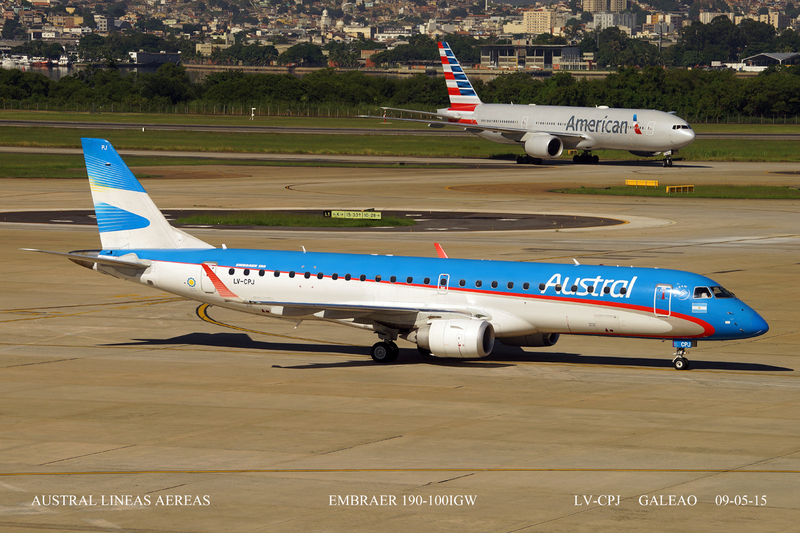 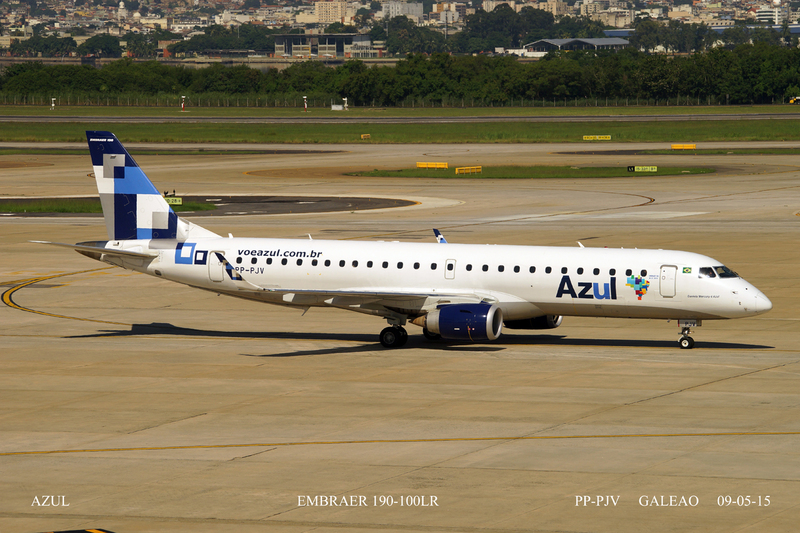 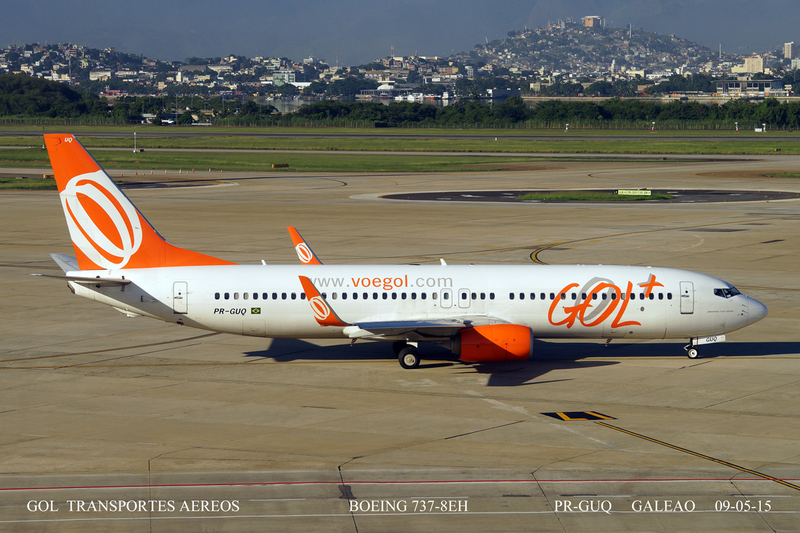 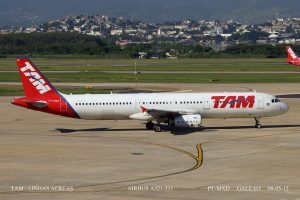 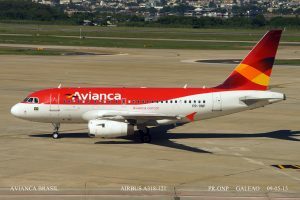 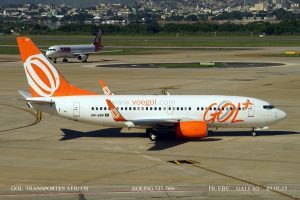 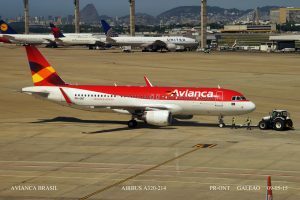 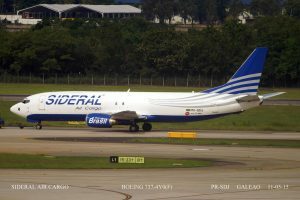 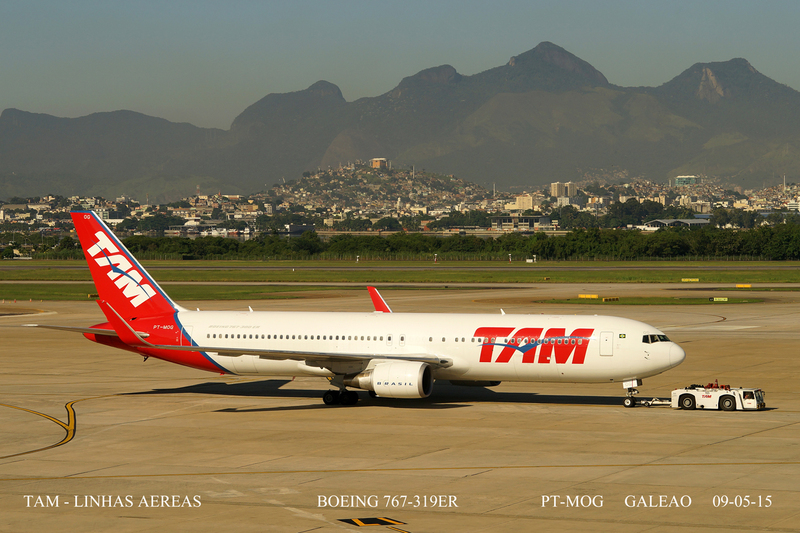 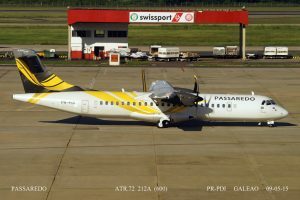 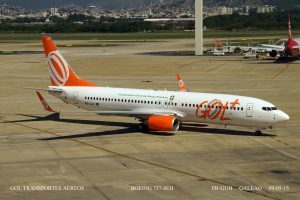 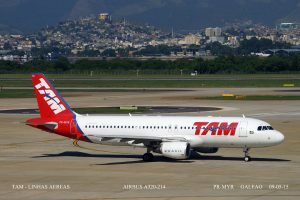 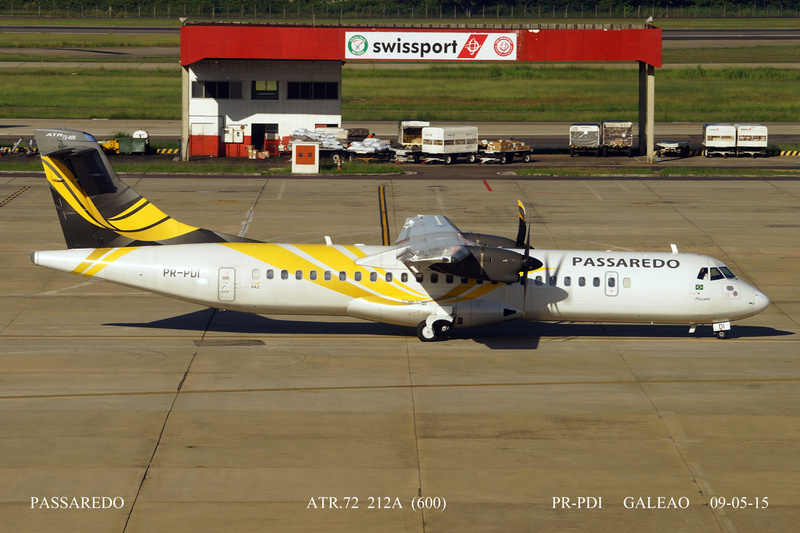 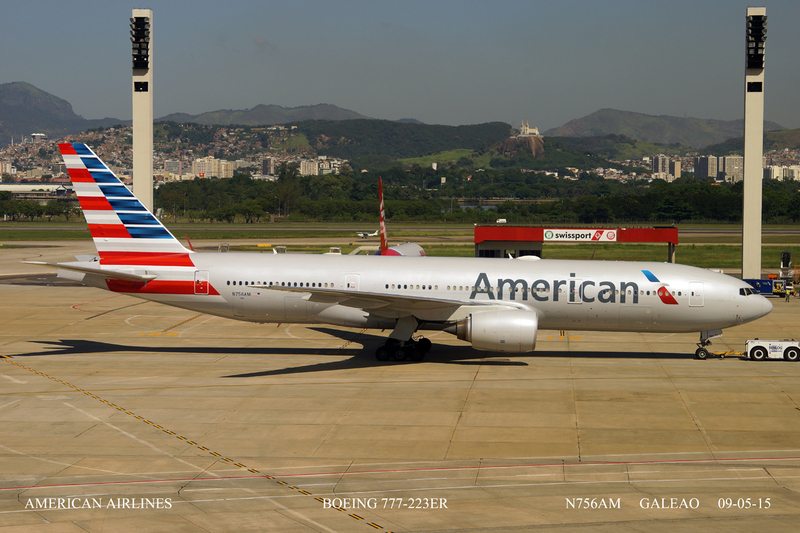 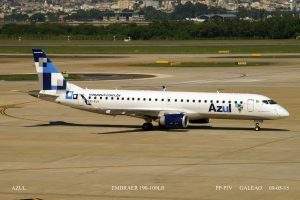 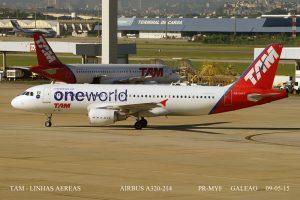 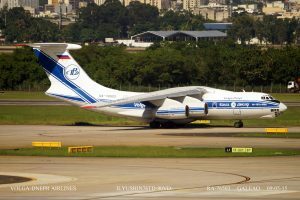 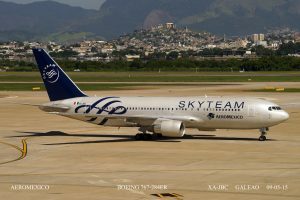 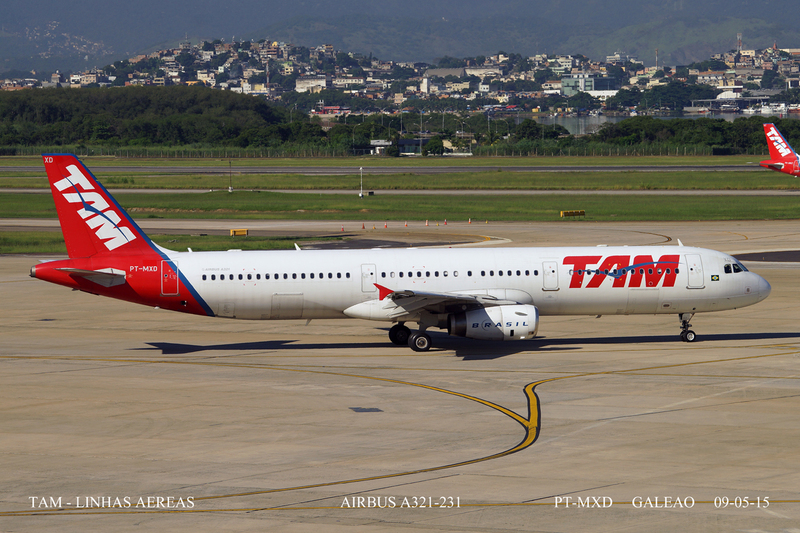 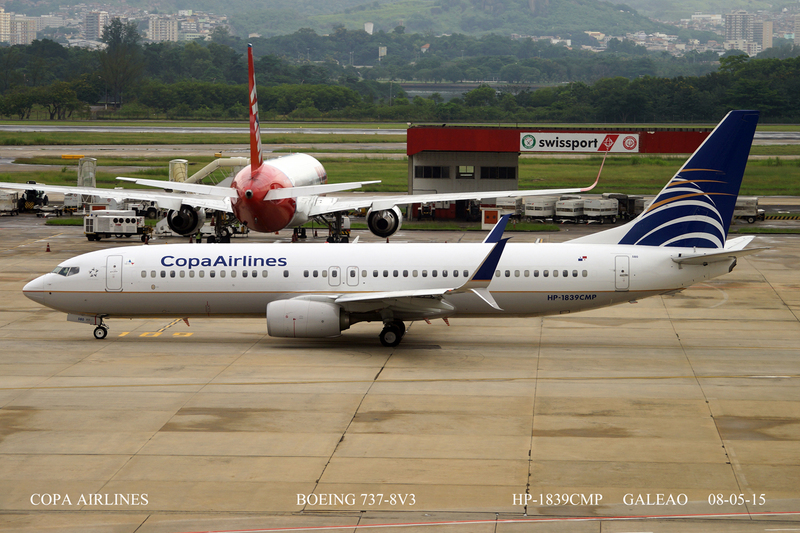 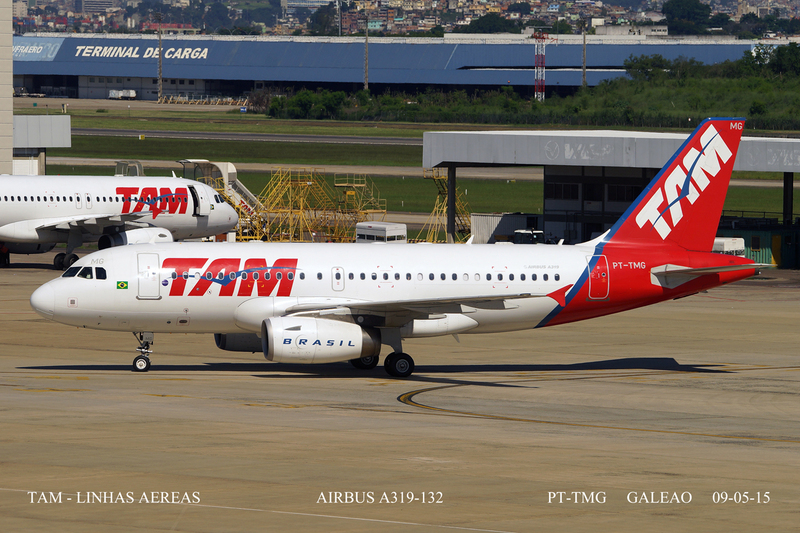 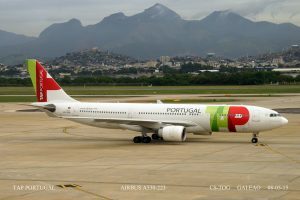 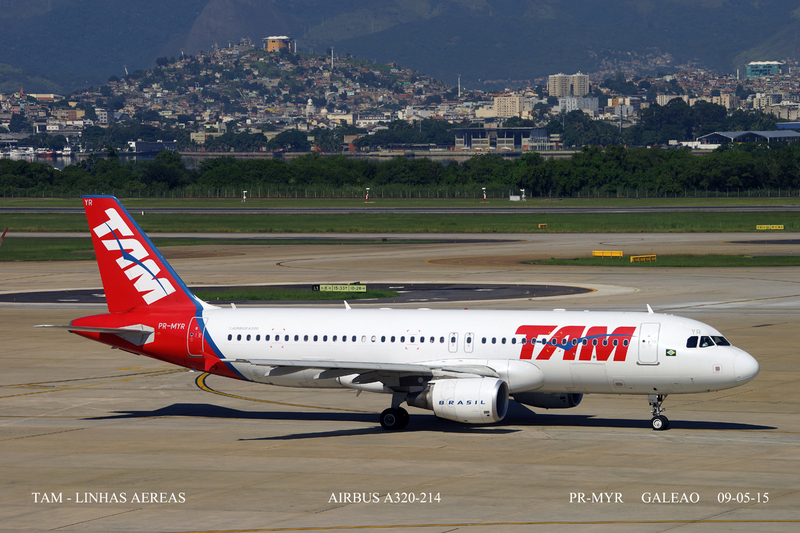 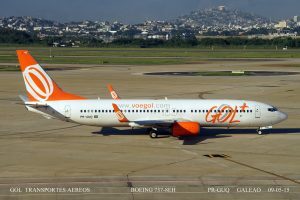 Whilst Santos Dumont is the domestic Airport in Rio, Galeao is the International Airport and hosts a good number of the major European and North American airlines as well as Emirates. 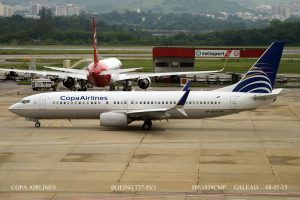 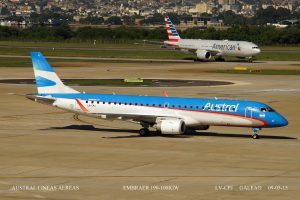 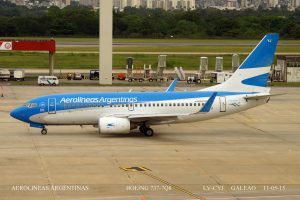 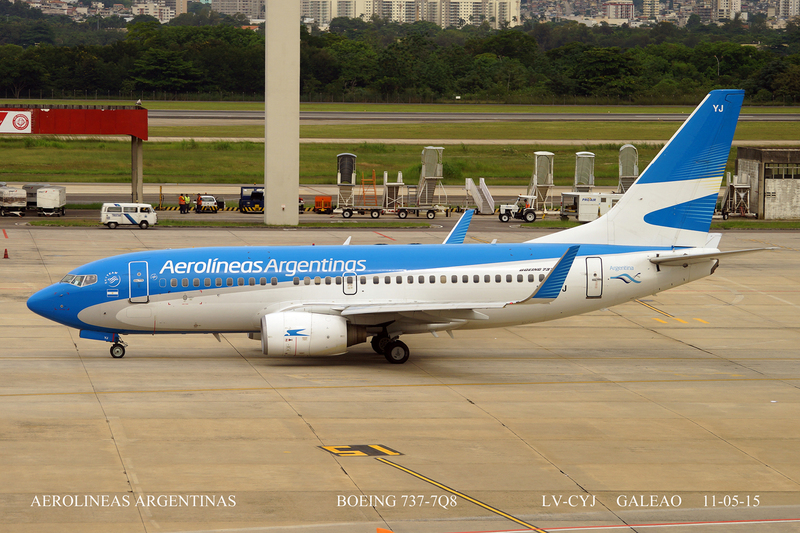 The terminal has a café from which you can get photographs of the aircraft on the ramp and in a lesser quality those on the taxiway and runway. 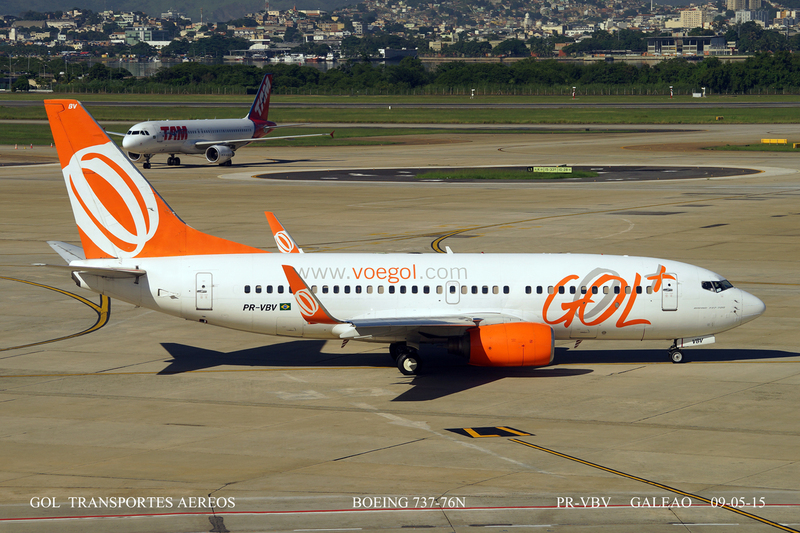 This was a good option when the weather was inclement at Santos Dumont. 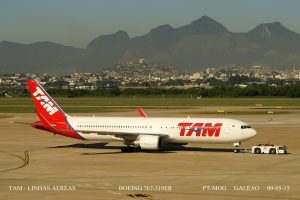 However the glass was not very clean and it was tinted which made photography a little more difficult. 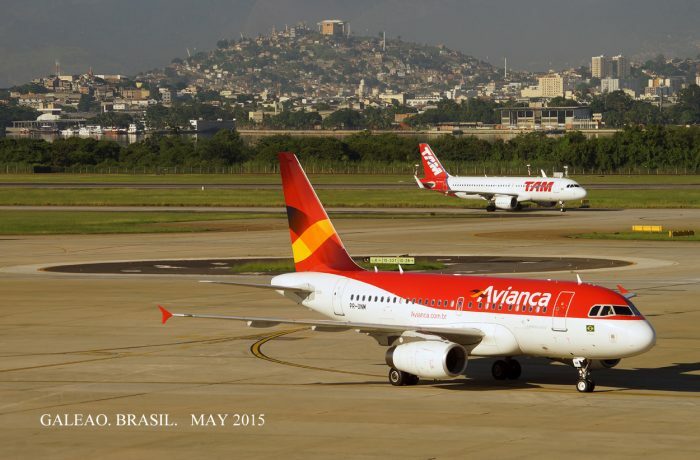 You will see the difference between these and Santos Dumont.